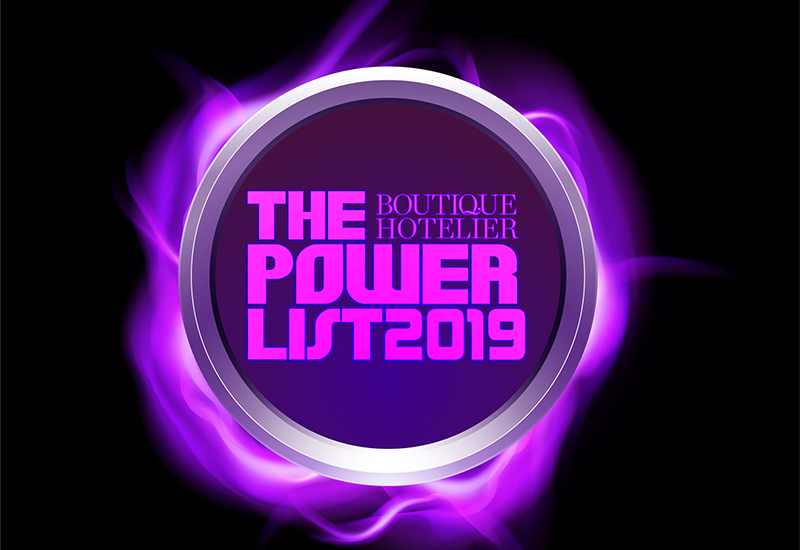 The Boutique Hotelier Power List 2019 nominations have now closed. Click here to see the winners. Launched in 2016, the Power List is a celebration of individuals responsible for leading, spearheading and encouraging in their own hotels up and down the country and who are intrinsic to the success of the sector. Published in April in the bumper edition of the monthly magazine, this special guide will honour 50 of the market’s most deserved individuals and pay tribute to their achievements over the past year. 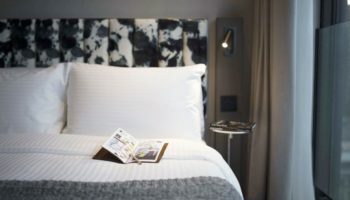 From the executives behind the most influential boutique brands to the rising stars putting their own hotels on the map, the Power List has become the ultimate record of the people helping to make the UK boutique hotel market one of the world’s greatest. 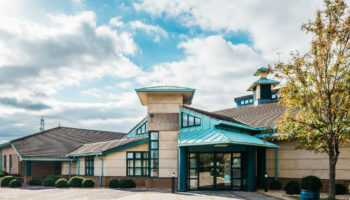 This includes owners, operators, managers and senior executives of boutique, independent and lifestyle hotels, or any other key decision-maker in the hotel business. 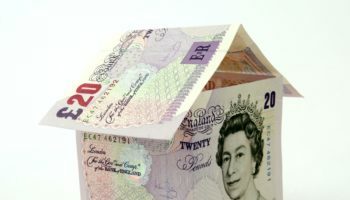 Individuals can not feature in two consecutive years of the Power List – they must miss a year before resubmitting an application. The Power List applies to individuals employed by any boutique hotel or independent hotel operator. 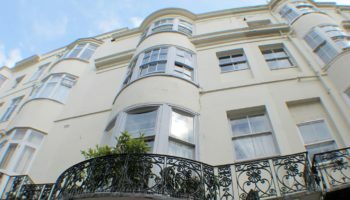 For example, this includes city centre boutique hotels, country house hotels, hotel groups of five properties or less, pubs with rooms and restaurants with rooms. We are now calling for the industry to nominate who they believe to be most deserving of a place in our 2019 Power List, with the nominations process now open to anybody working within the hotel sector. Simply click on the nomination form HERE, give a short description of the individual(s) you wish to nominate and click submit before the deadline of Tuesday 12 March 2019. Operators are free to nominate individuals from within their own businesses. 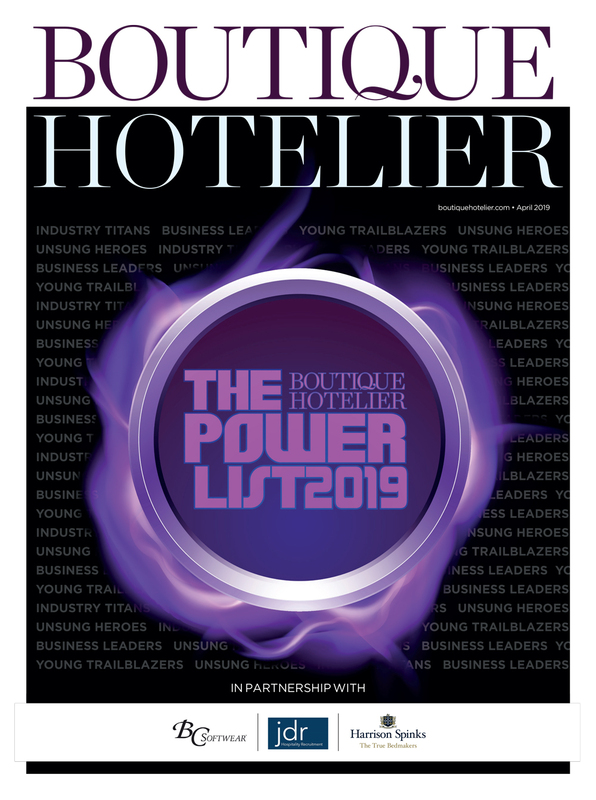 As the Power List will be produced as part of a bumper edition of Boutique Hotelier distributed to a select named audience of hotel owners, managers and operators, throughout the year at events and our annual awards. Companies interested in taking advantage of advertising or marketing opportunities around the edition should contact commercial manager Josh Waddell josh.waddell@itppromedia.com as soon as possible.